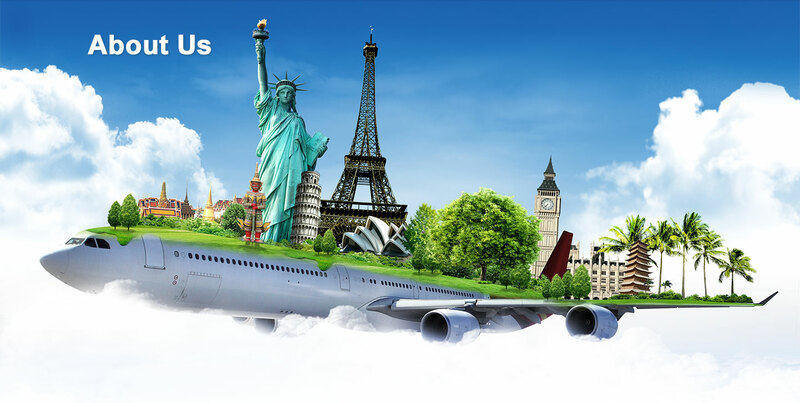 Partnering all major airlines, we offer very attractive and competitive airfares in Singapore. For a complete holiday, check out our best deals for short getaways in Asia, romantic resorts in Maldives, self-drive packages in Australia/New Zealand, amazing experience to see the Northern Lights and much more. Our team of friendly travel executives will assist you to book your travel packages as well as customize it if you prefer something more personal and unique for you and your family. Incorporated in 1976, Pacific Arena has grown to become one of the largest Travel Management Company (TMC) in Singapore. We offer a comprehensive range of travel services and products, and our businesses are in 3 key areas, Corporate Travel, Leisure Travel and Events & Incentive. Our Corporate Travel division, PriceBreaker Corporate, provides professional travel management services to clients both big and small, from multi-national corporations, small & medium enterprises to ministerial and governmental travel. We currently have a clientele base of more than 300 corporate clients. We are also a key player in the events, incentive and group travel segment through our PriceBreaker Meetings, Incentives, and Events team. We handle large-scale events such as Singapore Airshow, IMDEX Asia and cruise ships ground handling services. In addition, our team has vast experience managing overseas incentive trips for corporate and insurance clients, as well as study and exchange program trips for schools, polytechnics and universities. For leisure travel, we operate PriceBreaker Travel Studios in prime shopping malls, offering airfares, hotels, rail tickets, free & easy packages, group tours and cruises to fulfill your different travel dreams. If you prefer something unique, our team of experienced travel executives is also able to customize an itinerary for a more personalized trip for you and your family.